Presenting another smartwatch candidate to put on your list, it’s the Huawei Zero Honor Smartwatch. The Huawei Zero Honor Smartwatch is returning back in time at least as far as the smartwatch design goes with it’s circular front and well known buckle type, but there is more to it than the eyes can tell. 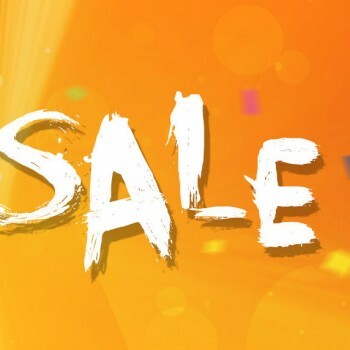 Gearbest offers a special promotion for the Huawei Zero Honor Smartwatch. 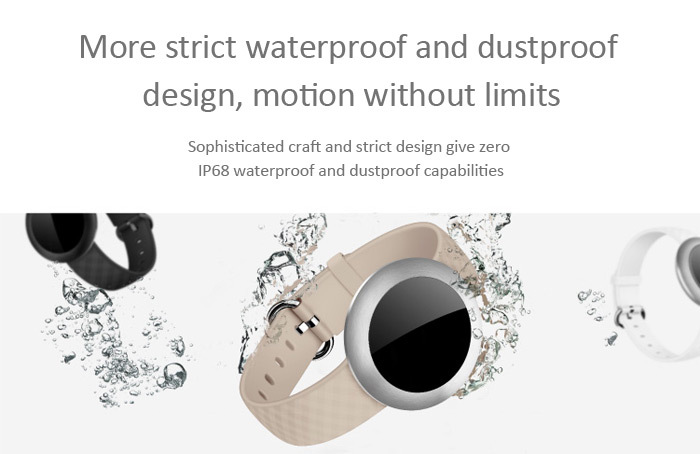 You can get your Huawei Zero Honor Smartwatch with a 64% discount on Gearbest, but the time is running out, so hurry! 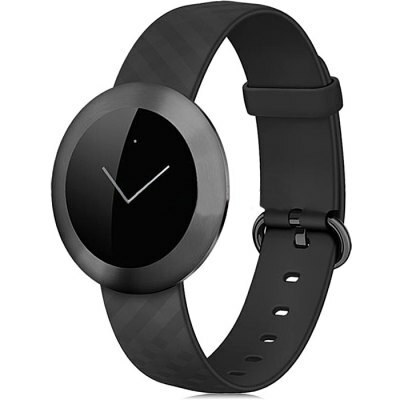 Original price for the Huawei Zero Honor Smartwatch is $205.39 but in this special offer you can get it for just $74,79! Get Huawei Zero with a 64% discount! 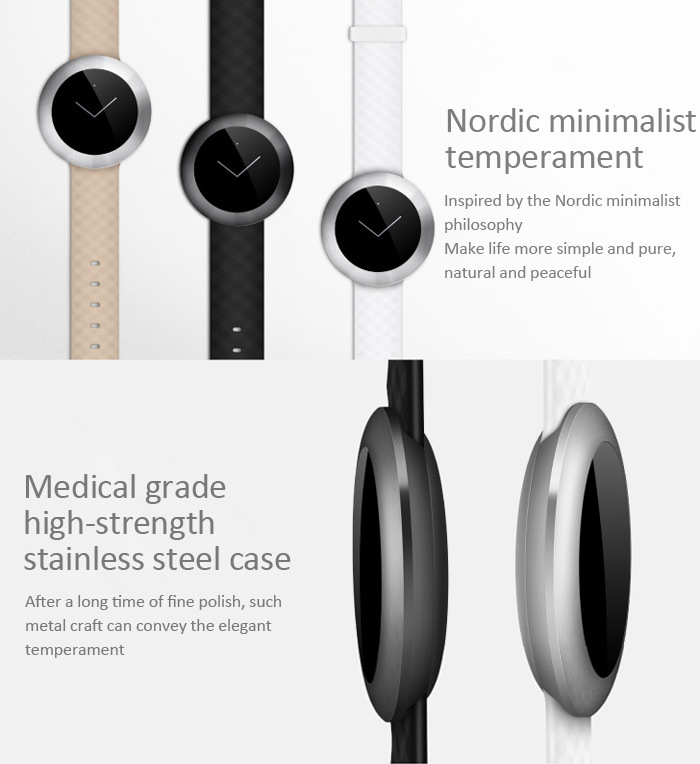 The Huawei Zero Honor Smartwatch comes in three colors; black, white and khaki. 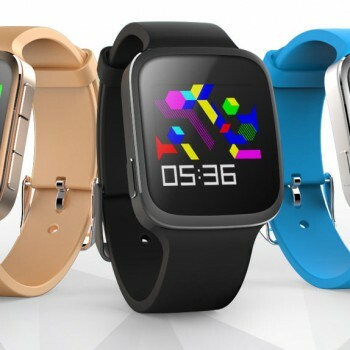 The smartwatch can connect to Android and iOS smartphones and shows time synced from your smartphone. It also offers additional features mostly addressing the healthy way of life. 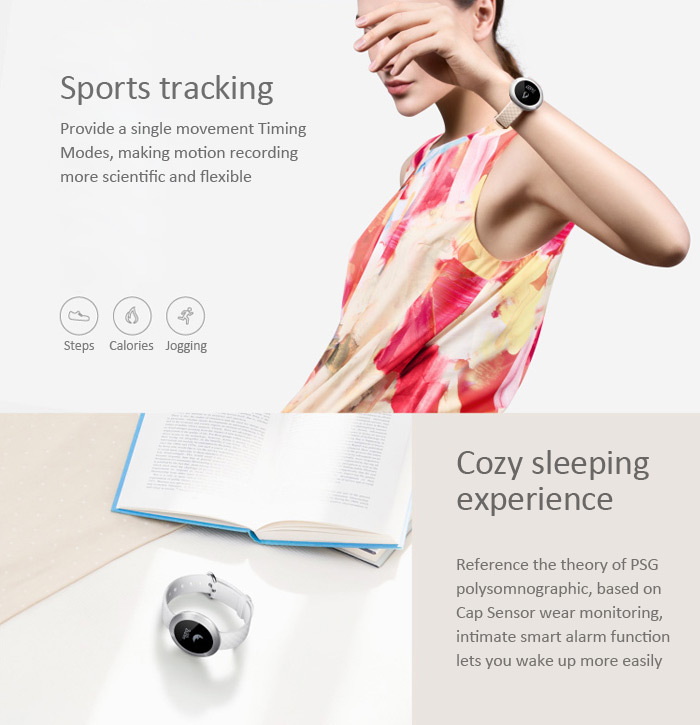 In addition to taking calls, reading and sending messages the Huawei Zero Honor Smartwatch offers sleep monitoring features, sedentary reminder and a pedometer. The screen size is 1.06 inch with a maximum resolution of 128 x 128 px. 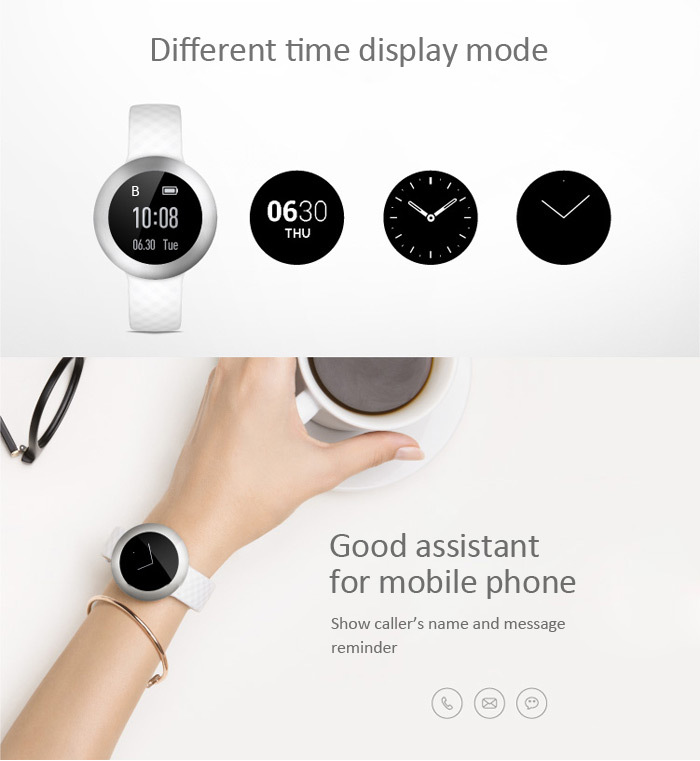 The Huawei Zero Honor Smartwatch battery can last up to 15 days in standby mode.